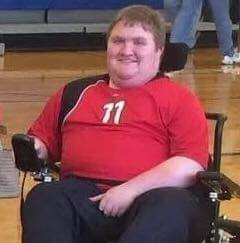 The CNY United family is saddened to pass along the news that our friend and teammate Patrick Lowery Coggins, 27, passed away on February 27th after a gracious battle with Duchenne Muscular Dystrophy. Pat leaves behind a legacy of dignity and courage that will continue to impact all who knew him. An avid sports fan, Pat could often be found at the Carrier Dome or Ralph Wilson Stadium supporting his favorite teams and he carried this enthusiasm for sports into his work in the Communications Department with the Syracuse Chiefs, the local AAA baseball team. 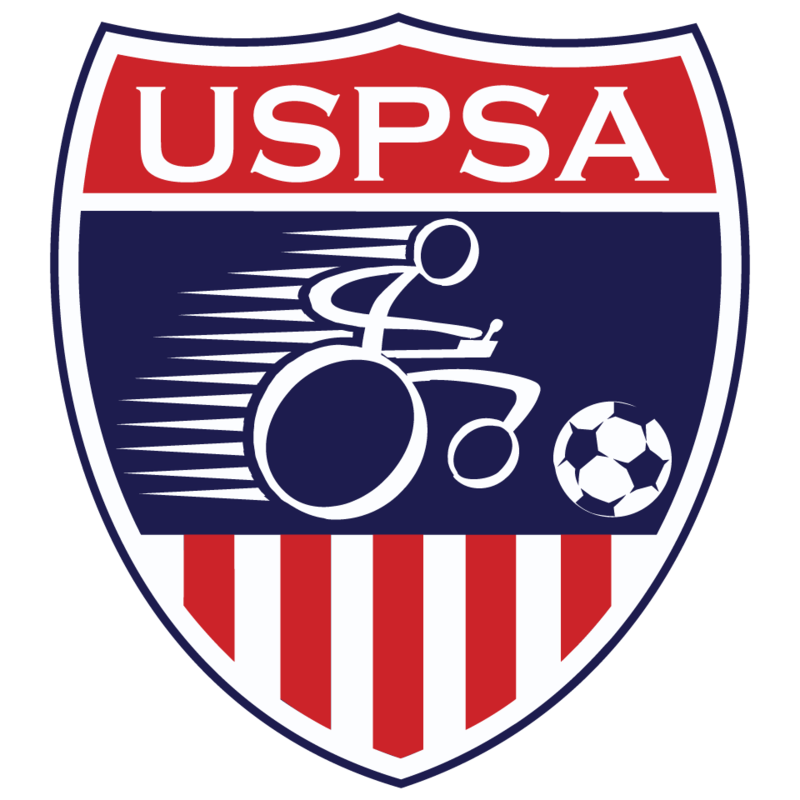 Pat came late to Power Soccer, he was recruited during high school but it was not until after graduating from Edinboro University that he came to embrace our sport. Once he started, there was no one that was going to stand in his way. Pat raised the money purchase his Strikeforce, he negotiated with aides and assistants to make practices and tournaments and learned our game while in his 20’s through hard work and dedication that would serve us all well.